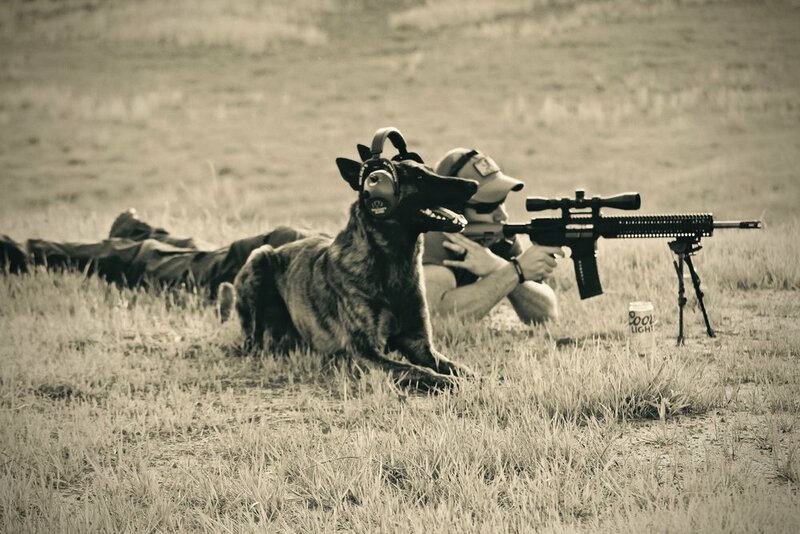 Our Deterrent dogs act the part of our protectors without actually having the training for engaging. This dog will have our off leash obedience, but at the same time help deter unwanted possible threats. On command they will turn from your innocent pet to what appears to be a “man eater” and with the highest level of control and normal voice tone command, they reverse back to your sweet, loving dog. This is the perfect level of protection for those clients who want to feel more secure but aren't comfortable with the idea of handling a dog that is bite trained. Our most popular dog that is able to bite, fight, protect, and love is our Home Defender. These dogs’ abilities are hard to match. 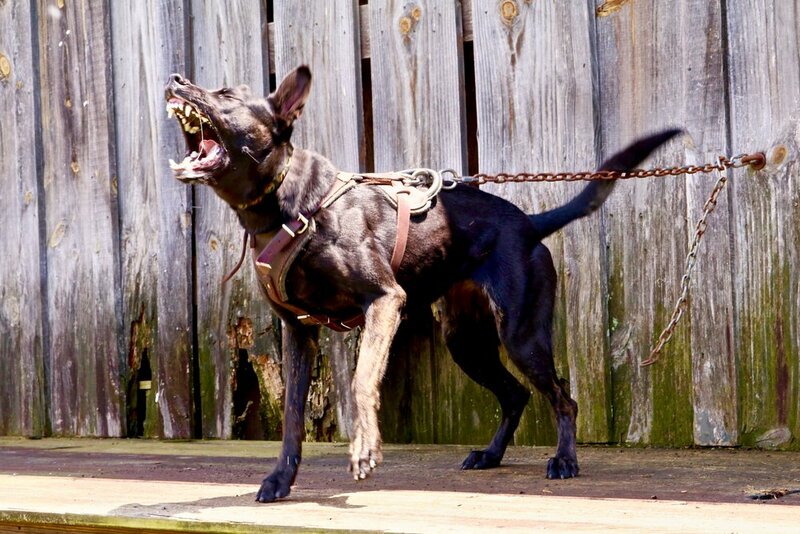 This dog, like our Deterrent, has the highest level of off leash control coupled with the capability to deter threats and engage the more determined assailant. Enjoy the fingertip control of having a loyal companion that can be taken anywhere and transform in an instant into a soldier for you and your family's protection. This dog is a loving companion that will value yours and your family’s lives ahead of his own. Our Corporate Security K9s are sourced from of the most sought after and well.. elite bloodlines in the world. With the highest level of capabilities, confidence, power, and ability to socialize, these elite protectors are able to fill many roles and can easily transition between high level executive security to an extremely capable home defender that will never leave a family member feeling unsafe. The Corporate Security K9 is the entire package- everything that makes up our Defender plus protecting your home, vehicle, and property (be it private or business environment). These dogs have the skills to search through your house, office building, yacht, hotel room, plane, etc, and upon finding an intruder they will automatically detain or bite depending on your needs. Additionally, You or your company may opt to have your dog trained in the detection of explosive odors. You can feel safe going out late at night and not have someone approach you in your vehicle, as your canine security element will turn on and bite on command or without command if you are put in a compromised situation. When we say- this dog does it all- he does it all and takes away your worry from being lonely, safe, or the “just in case” situations…With this level of protection, your home, vehicle, business property and family will all be protected with a trained, tested and dependable canine asset.